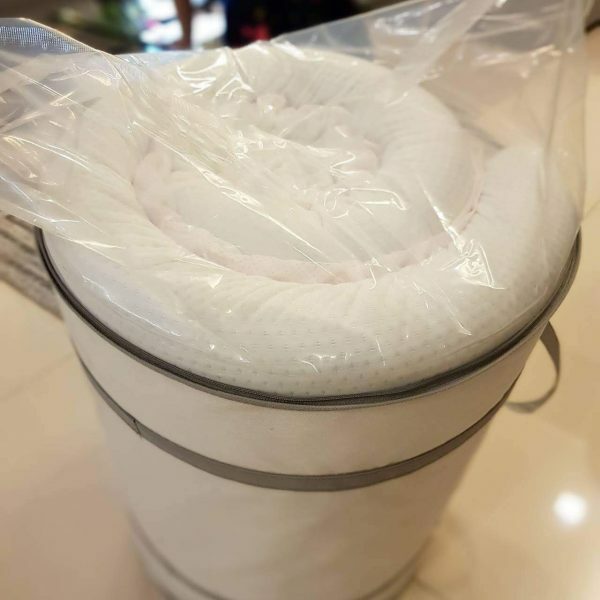 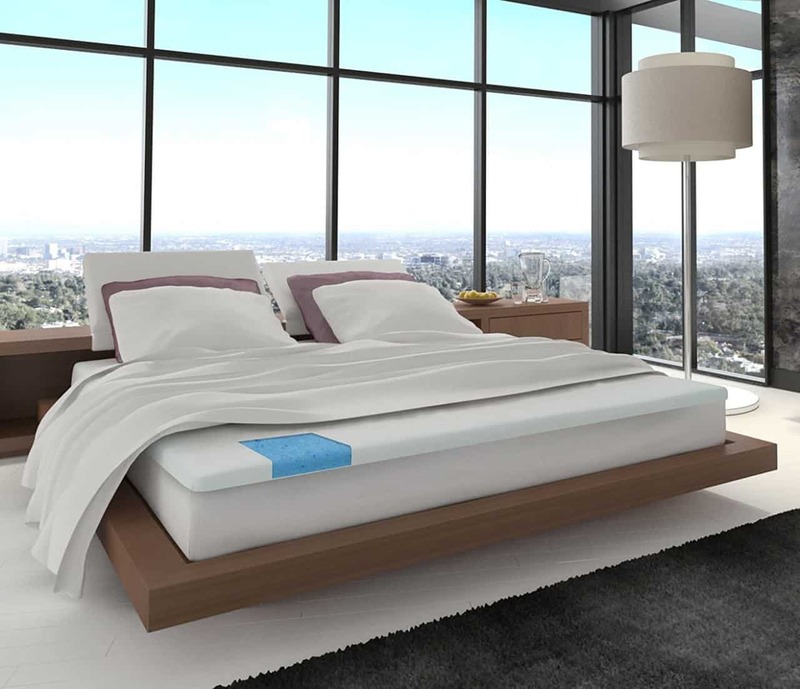 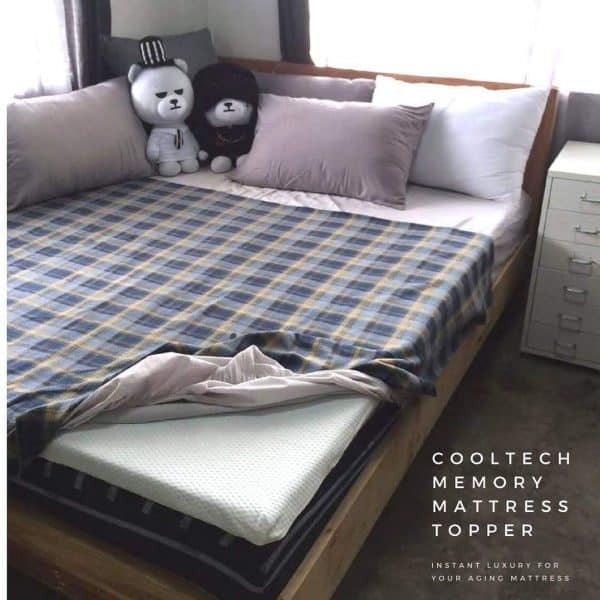 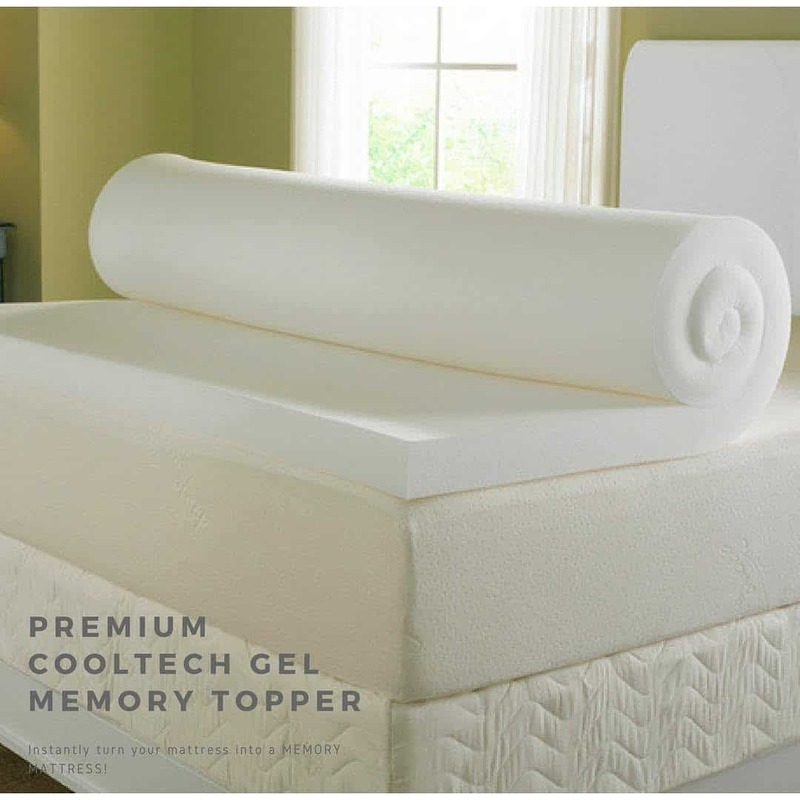 Add extra softness and comfort to your mattress with this Comfort Living mattress topper. 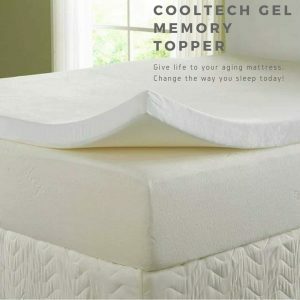 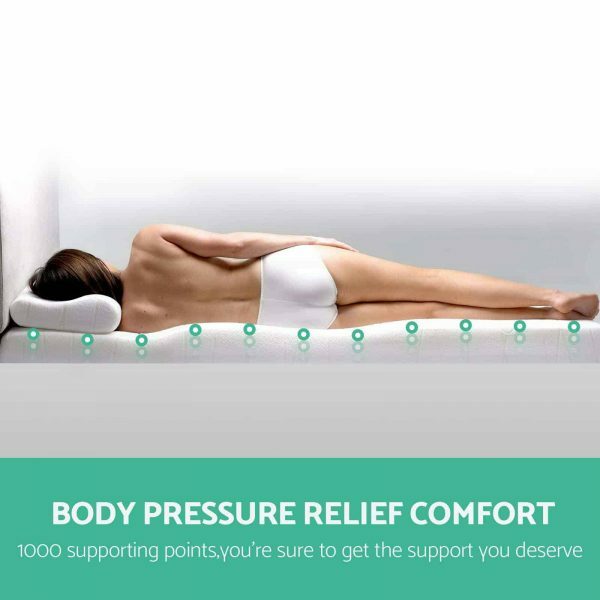 This memory foam topper conforms to your body, relieving pressure points and aligning the spine to remove morning aches and pains. This plush topper is ventilated and infused with gel beads to ensure a breathable, airy, and climate-controlled sleep experience. 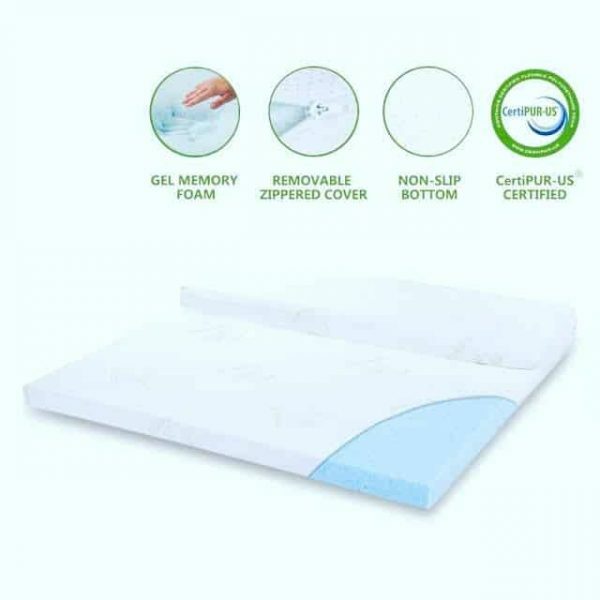 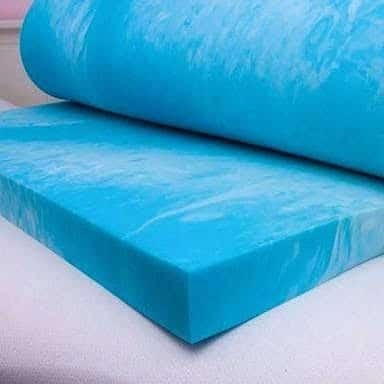 Due to the nature of Memory Foam the firmness level of similar products may produce different firmness results.